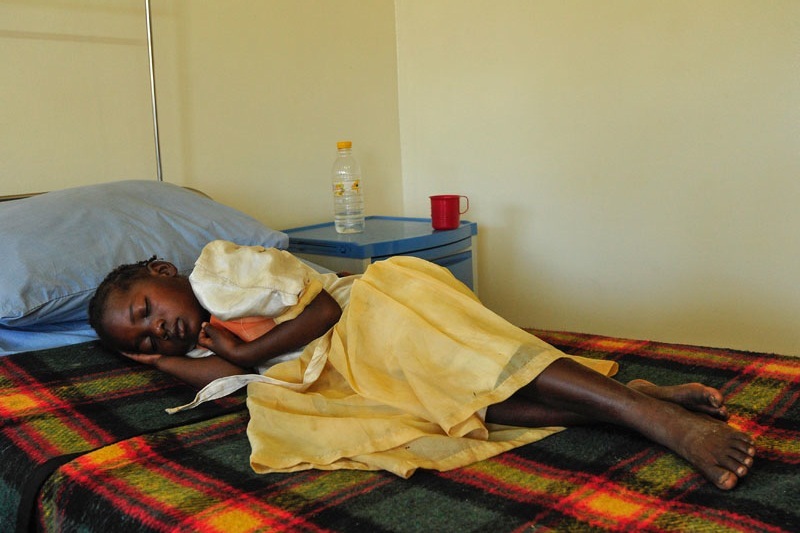 There are far too few doctors in Zambia – only 1600 for a population of over 14 million. Health workers struggle to diagnose and treat many chronic and acute conditions, so patient conditions can deteriorate. 2/3 of doctors live in urban areas; 2/3 of the population live in rural Zambia. Patients may have to walk or cycle for many hours, or even days, to reach a district hospital. Costs of transport are prohibitive to many. Consequently, most rural health centres are under-staffed and under-equipped. There is also growing academic research into telemedicine. Salatian et al (1) note 'benefits at federal, state and community level...across all political parties, religious dogmas, village councils and tribal and ethnic groups." Research to prove the value of telemedicine to healthcare workers in rural Kenya compared face to face consultations with submitted telemedicine case files for the same sample of patients. Medical feedback was consistent between the two methods in 78% of cases; and treatment advice was consistent between the two methods in 89% of cases (2). The majority of our volunteers have experience working in resource poor settings so have an understanding of the issues the Clinical Officers face. The feedback from the Clinical Officers confirmed that the Virtual Doctors advice was beneficial. It costs approximately $2,000 to set up and train a Clinical Officer and provide equipment and bandwidth to access the service for 12 months.